We are on a listserv for our community for those traveling through Baltimore needing hospitality for whatever reason. We got word that a couple coming in from Charlotte, NC was traveling through Baltimore and needed a place to stay. We contacted them and let them know that we were available that weekend. We immediately connected with the couple and became friends and are in touch with them to this day. 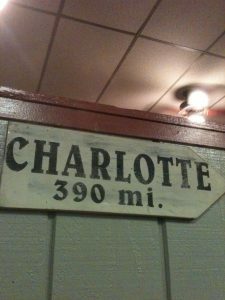 They asked us to travel to Charlotte to conduct marriage counseling-both marriage counseling seminars as well as private marriage counseling sessions with their friends while we were still in the Charlotte area. 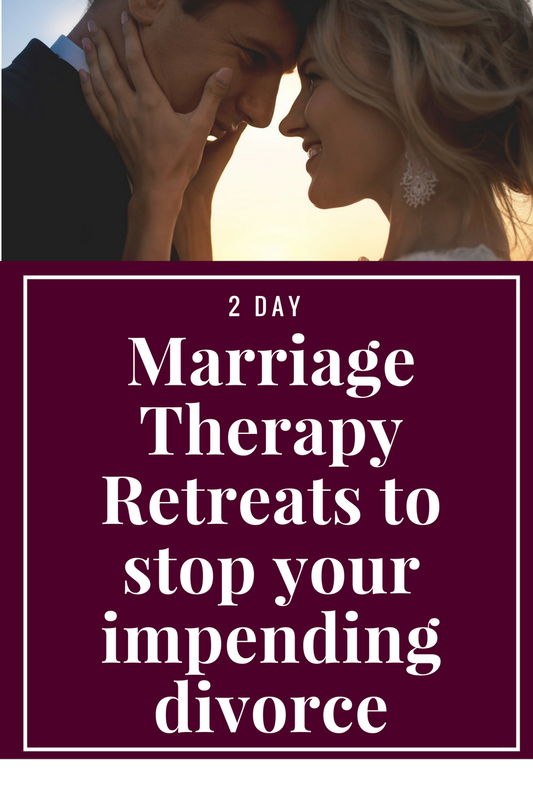 They opened up their beautiful Charlotte home to their friends for the marriage counseling seminar and part of the evening was spent teaching some important communication techniques as well as how to infuse positive energy back into the relationship for a passionate and fulfilling marriage. We also broke up the group into smaller pairs for the couple to be able to practice the communication skills that they learned privately and implement some of the tools that we modeled for them. 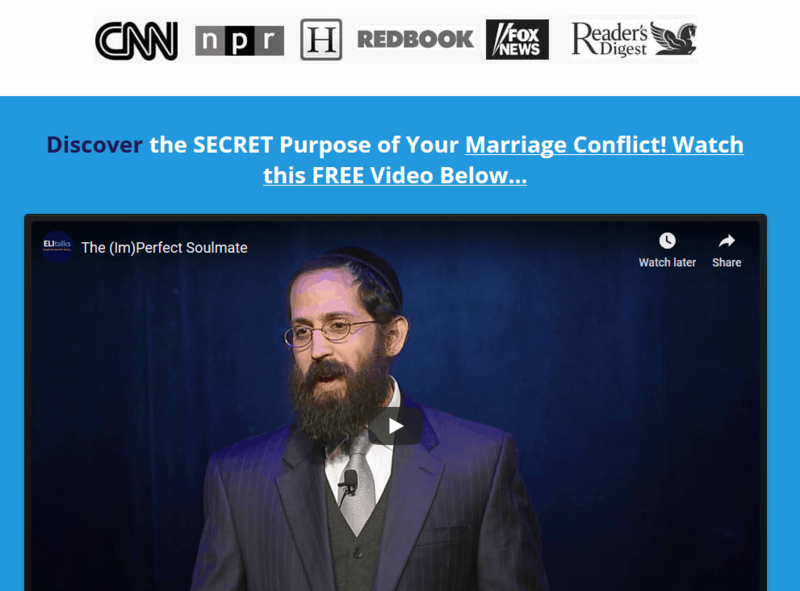 The couples that attended loved the entertaining presentation and the lively energy of the group format and many of them decided to see Shlomo for private marriage counseling in Charlotte. Shlomo was able to see many of the couples for marriage counseling while we were still there and for those that we didn’t have time to see, he set up marriage counseling sessions with them over Skype. Skype sessions are a wonderful way to experience marriage counseling if we are not in your local area. One of the North Carolina couples decided to travel back up north to Baltimore to see us for the private couples weekend retreat that we recently held in Baltimore, MD. This couple mentioned to us that before left North Carolina they just didn’t know how their marriage was going to survive and how they would even get through the travel to Baltimore together. 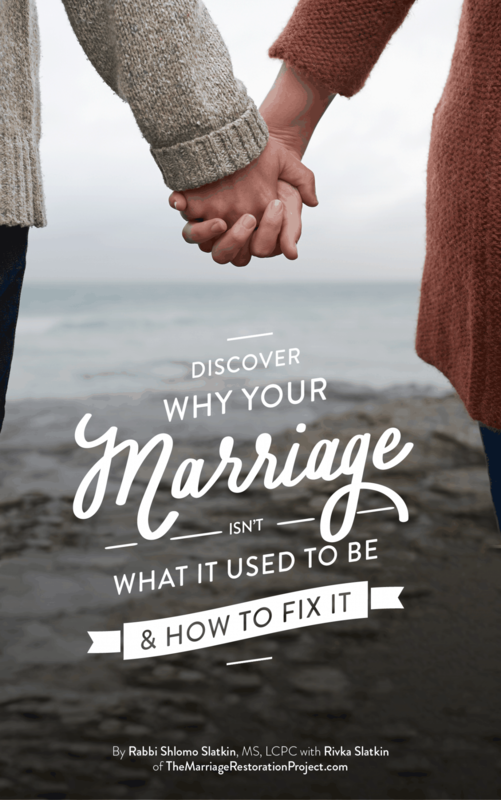 They assumed that they would get divorced after the retreat and were amazed at how much they learned about why they were experiencing so much conflict and triggering each other day after day and how in love they felt when the marriage retreat was over and it was time to head back to North Carolina. We loved Charlotte and hope to travel there again for pleasure and for business- if you’re in the Charlotte area and would like to experience marriage counseling in Charlotte with us, the best thing would be to contact us to schedule a Skype session. It’s very effective over Skype and really very similar to meeting in person.